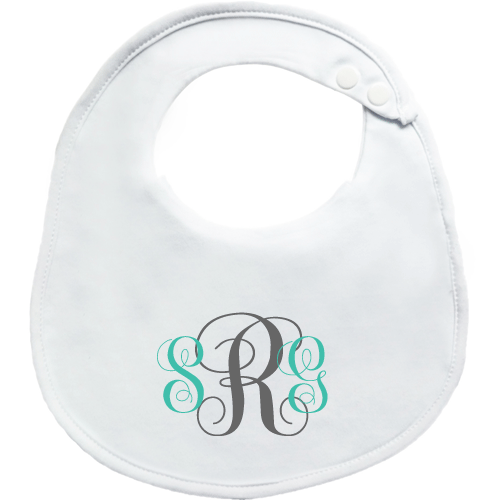 Our adorable monogram BibEasy Bib is personalised especially with your babies initials or name. Perfect for those special newborn photos and is always the favorite baby shower gift! 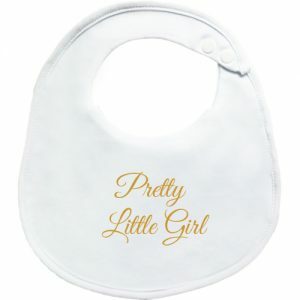 Great for keeping your drooling and teething baby dry and fresh all day long. Simply Machine wash and tumble dry low for daily use, practical for busy Mums and Dads. 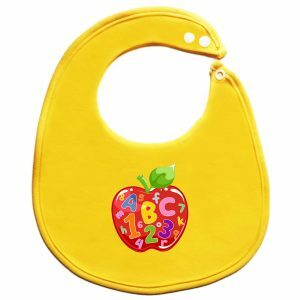 Our stunning monogram BibEasy baby bib offers comfort and style with its double layered soft cotton and adjustable nickel-free poppers for easy on and off to protect your baby from dribble and skin irritations. Each BibEasy Bib has a unique dribble catching flab that absorbs moisture, helping prevent rashes on baby’s sensitive skin. 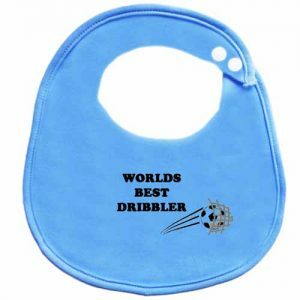 Our dribble and feeding bibs are gentle on sensitive skin, yet work really hard to soak up dribbles and spills before they can cause a rashes and irritations. Perfect for those first milk feeds, they’re also ideal for the teething stage. 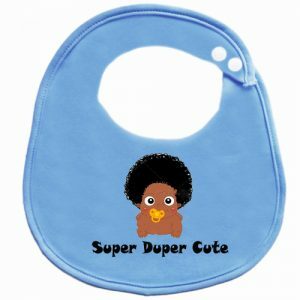 – Protecting baby’s sensitive skin from leaks and spills. – Unique dribble catcher flap absorbs moisture. – Easy to use Velcro fastening.